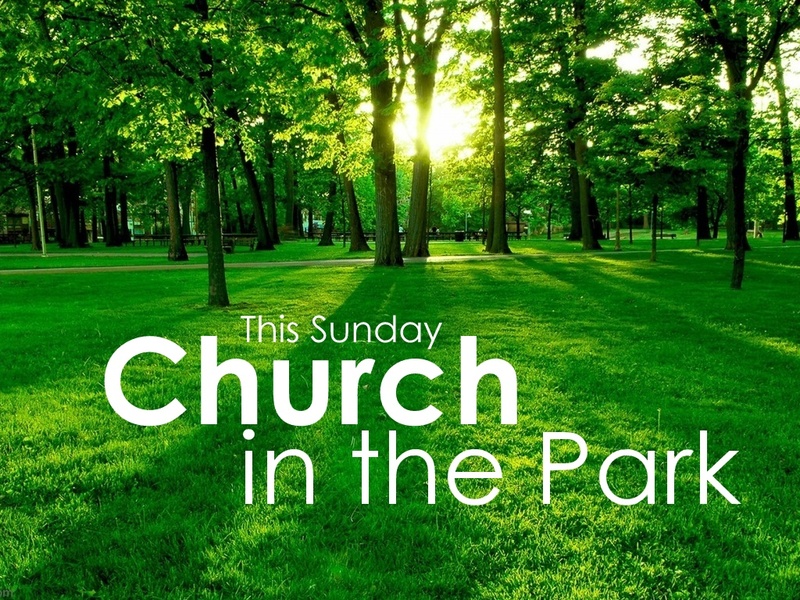 This Sunday CityLight Church Bratislava would like to warmly invite you to join us for a community gathering at Železná Studnička park at 11:00AM. This is an open gathering, all are welcome. We will have a short message on why the Gospel (good news) is for us – all of us here in Bratislava! This will be followed by a BBQ hosted by the CityLight community. This is a great time to get inspired, have a great meal & connect with each other before the summer ends. Come join us! We will be gathering by the public tables and grilling zone behind the playground. How do I get there by public (MHD)? From Hodžovo nám. (where CityLight meets) take the 83 or 84 bus to Patrónka. Then transfer to Bus 43 to Železná studnička. Walk down the stairs, across the grass to the playground / grill area. Is there parking if I come by car? I want to help- how? Consider coming a bit early to help us set up. Having a great time? Stay on a bit afterwards to help clean up.